Leeds – Covering West Yorkshire, South Yorkshire, North Yorkshire, East Riding of Yorkshire. Northern School of Contemporary Dance’s, Centre for Advanced Training is based at Northern School of Contemporary Dance (NSCD) in Leeds. 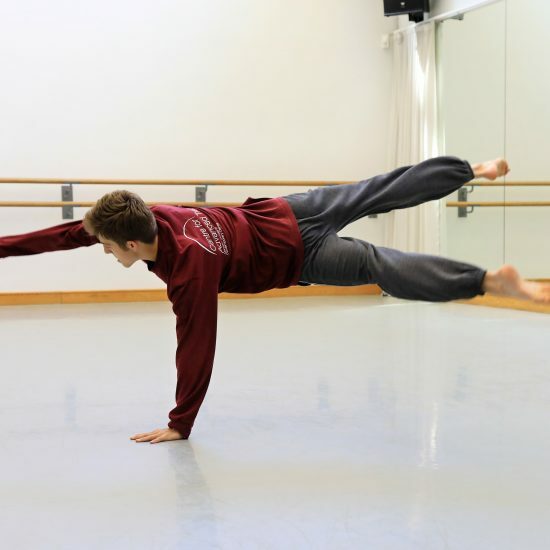 NSCD is an international centre of excellence offering specialist, conservatoire-level contemporary dance training. 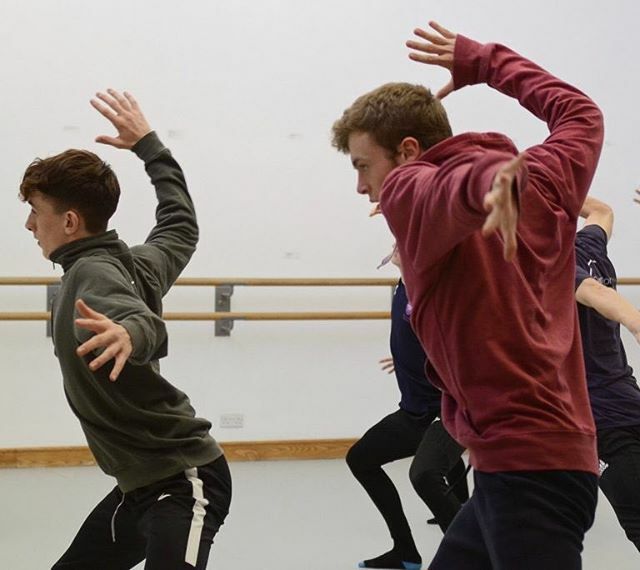 At our home in Leeds, City of Dance, we provide an inspirational learning environment for aspiring contemporary dance artists to train in a place that values them as individuals. 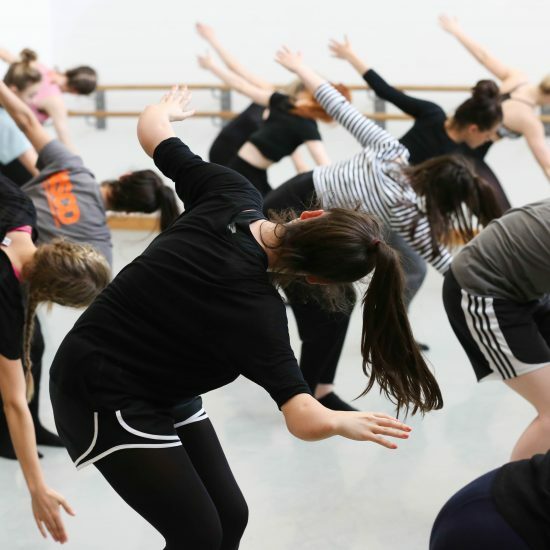 We offer studies at Access, Undergraduate and Postgraduate level as a School of the Conservatoire for Dance and Drama. NSCD’s Centre for Advanced Training is a fully inclusive programme and welcomes students from all backgrounds and abilities. 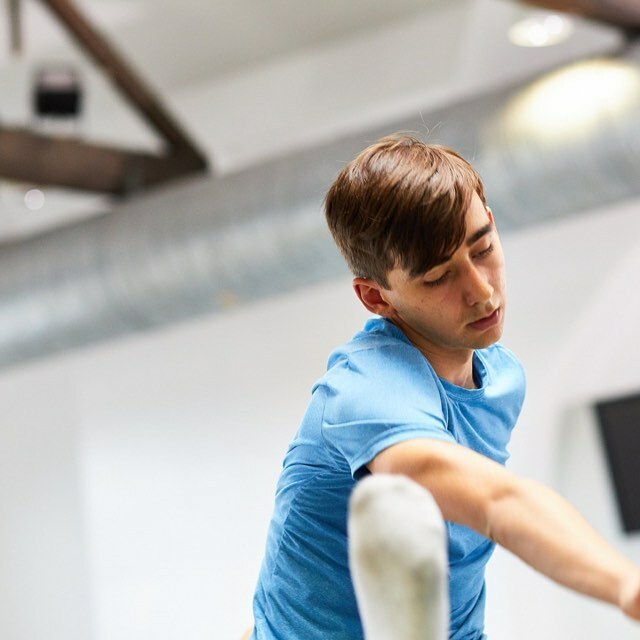 As a Centre for Advanced Training student you’ll attend 2 classes in the evening mid-week and all day on Saturday, this is a total of 5 classes a week. 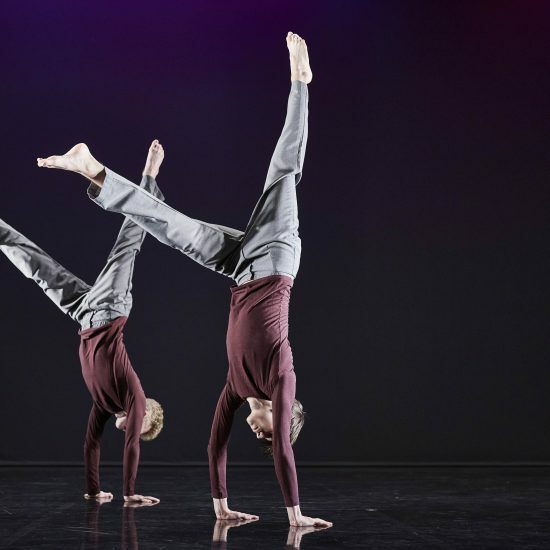 Each class is 1.5 hours long and are designed to ensure you gain a strong grounding in contemporary dance. 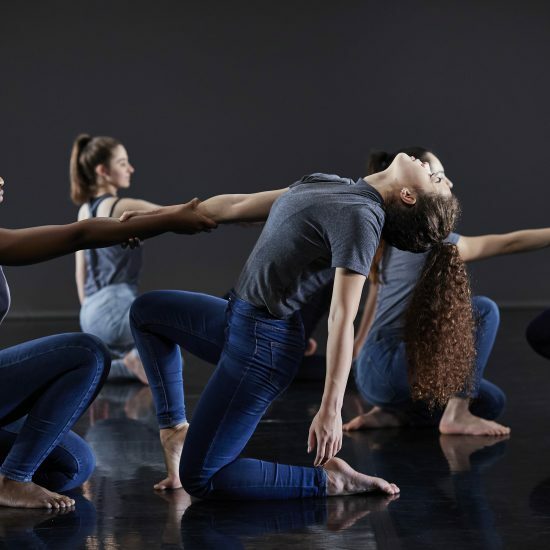 Classes are designed to help you develop physical skills in alignment, placement, strength, flexibility and musicality, and regular contemporary technique classes are supported by complementary dance study sessions in body conditioning, ballet and Pilates. 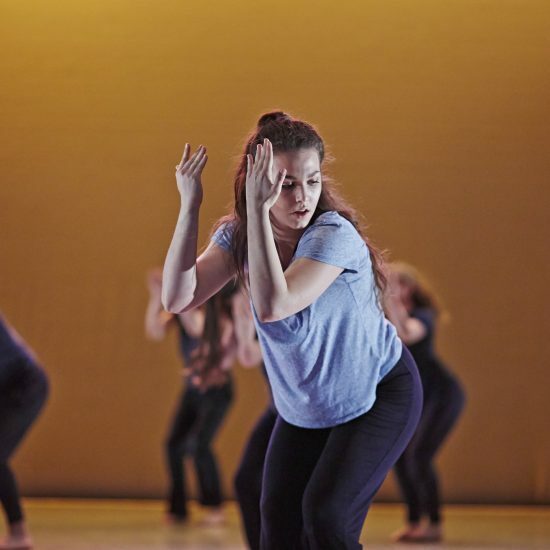 A range of creative workshops, improvisation, contact work and choreography classes give you the chance to work with other students and to express your own artistic choices through movement. 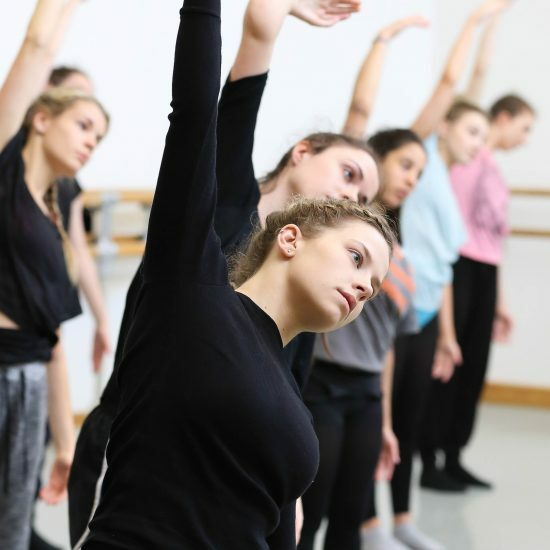 The Centre for Advanced Training is primarily delivered outside school hours and every effort is made to keep a good balance between academic work and dance training. In certain circumstances it is possible to tailor a more individual programme for those who we think have exceptional potential but may have difficulty travelling to Leeds, please contact us for more information. This session enables potential students and their families to learn more about the scheme. 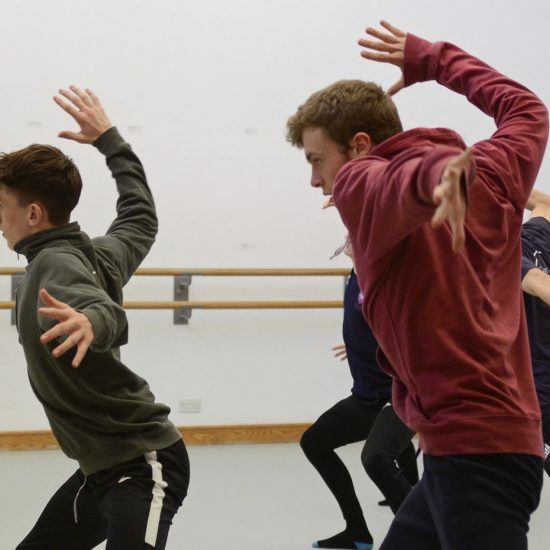 The half day session includes an introductory presentation to the scheme followed by a practical contemporary technique and creative class. Participants will then be notified if they have been selected to go through to stage two of the audition process. Bookings for our Stage One Audition are now online via our booking form. 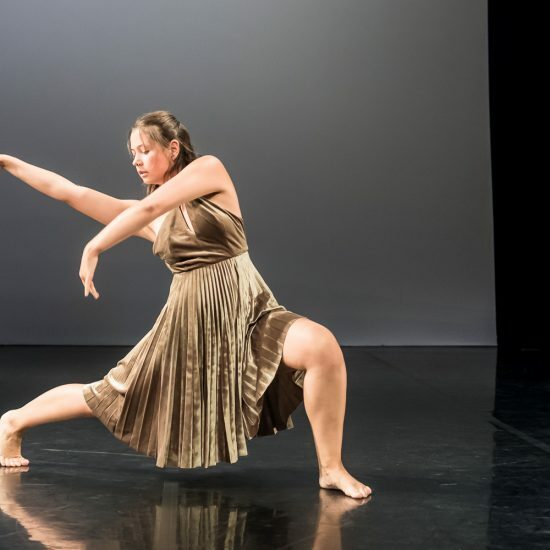 This second stage of auditions will focus more specifically on contemporary technique and improvisation followed by individual solo performances and group interviews. 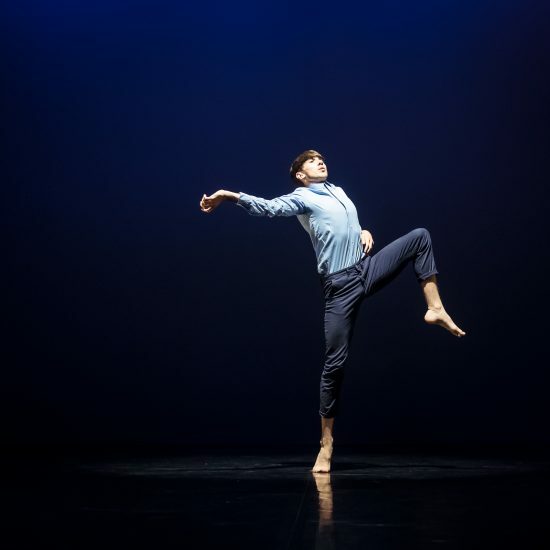 Successful auditionees from this round will be offered a coveted place on the NSCD CAT scheme. 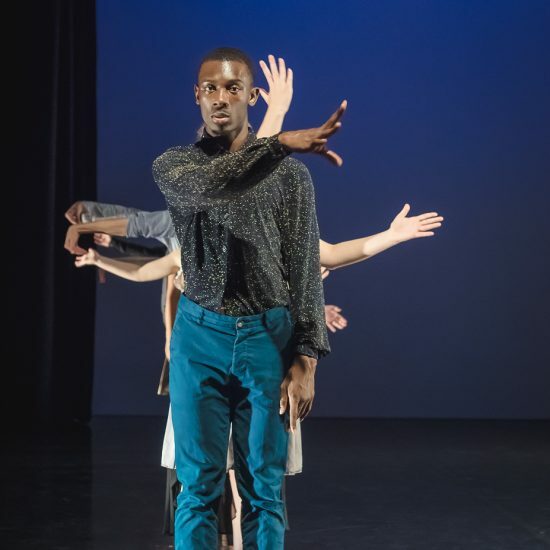 Previous dance experience is not necessary as we are looking for young people with enthusiasm, potential and commitment to training as a contemporary dancer.